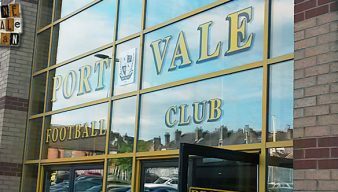 Some more unusual Port Vale stories. After Port Vale won their last five games at home, it’s clear that many opposing managers are all basically saying the same thing. We thought we’d save them time and effort and produce some stock phrases that they can use in their post-match moan… ahem, interview. 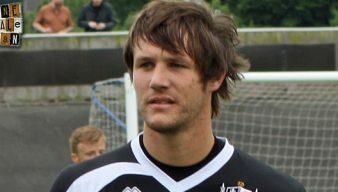 Former Port Vale player Ritchie Sutton’s appeal against a red card has led to the FA’s first-ever suspension under a new offence of feigning injury. 17 years ago: Oh Mussy, Mussy… Oh! 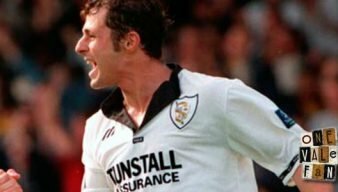 This week marks seventeen years since one of the most infamous goals against Port Vale was scored. 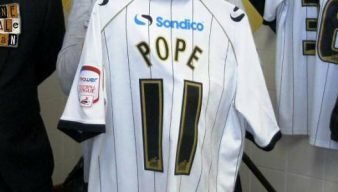 Monday the 1st December marked a notable first in the history of Port Vale FC – a very first mention on classic BBC Radio Four comedy show I’m Sorry I Haven’t A Clue. The 11th September 2014 marks seventeen years since Vale broke their transfer record to sign winger Gareth Ainsworth. We found this photograph during our browse through the Internet recently – we wonder which supporter put it there? 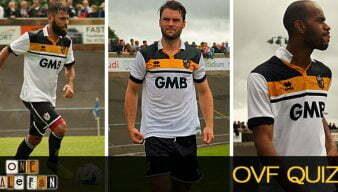 Watch Vale players Michael O’Connor, Tom Pope and Chris Lines take on the Sky Sports challenge. 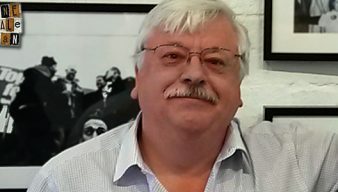 Port Vale chairman Norman Smurthwaite accepted a challenge from manager Micky Adams and undertaken an ice bucket challenge in support of ALS. 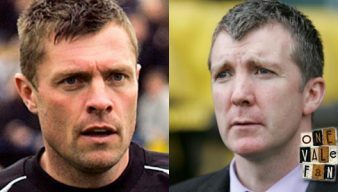 Watch the Port Vale manager take part in the ice bucket challenge after being nominated by Chris Birchall. 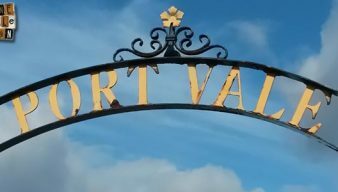 Port Vale FC have had many proud moments in the club’s long history – but surely a mention on national institution Test Match Special is up there with the best of them. In an ‘exclusive’ video, we caught manager Micky Adams and chairman Norman Smurthwaite in a positive mood ahead of the new season. 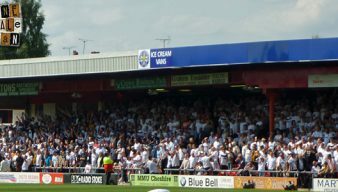 Why is Vale winger a Wycombe cult hero? 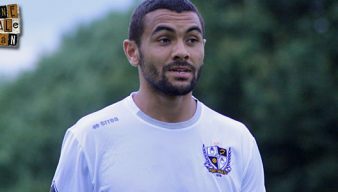 Port Vale fans may not know this, but new signing Colin Daniel has hundreds of admirers… in South Buckinghamshire! Does this explain bizarre Johnson rumour? 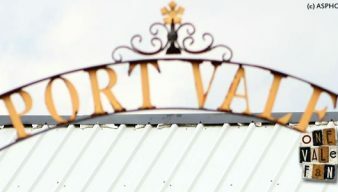 OVF may have an explanation for bizarre rumour linking the Port Vale keeper with a move to Scottish giants Celtic. 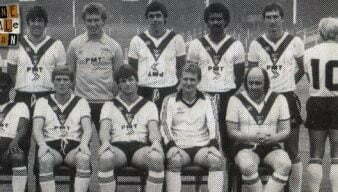 The most bizarre Vale line-up ever? Will Pope’s new look be shear class? 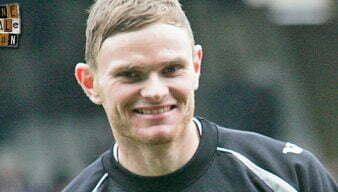 Vale striker Tom Pope has surprisingly decided for a new look after soaring temperatures at Vale’s Irish training base.